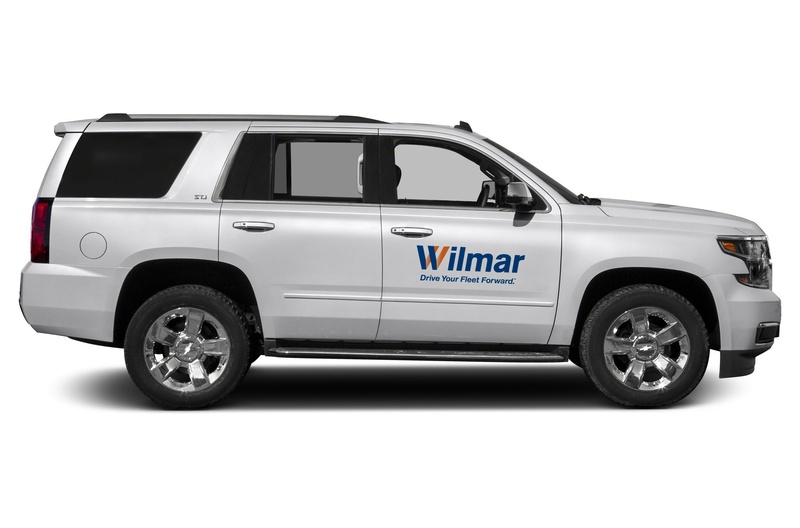 Off-lease Vehicles | Wilmar Inc. In order to accommodate the evolving needs of our clients, we try to give them as many options as possible when it comes to vehicle acquisition. A big part of that is making our off-lease vehicles available for purchase at a significantly reduced price. If you have any questions or if we can be of service please contact us. We invite you to look at our current inventory and to use your Account Manager to help figure out if this is an avenue that makes sense for you.